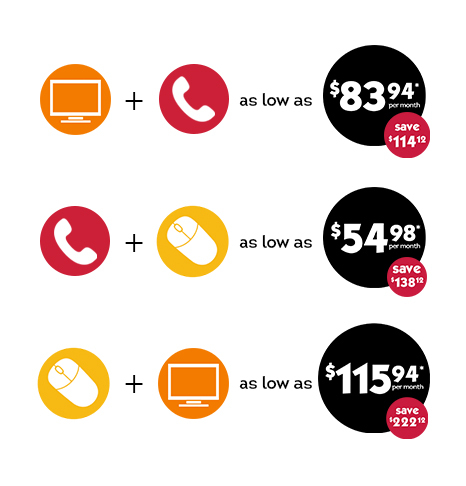 Bundle three of your services to save! 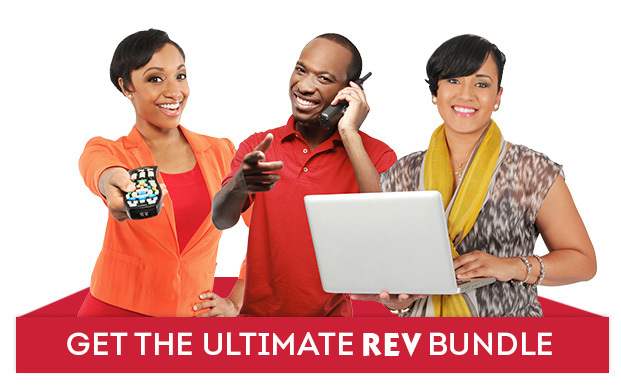 Get every REV service in your home and save the most on your monthly bill! 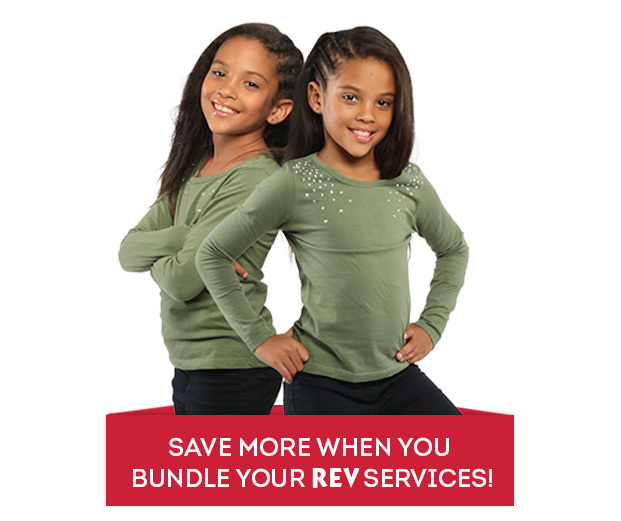 Bundle two of your services to save! 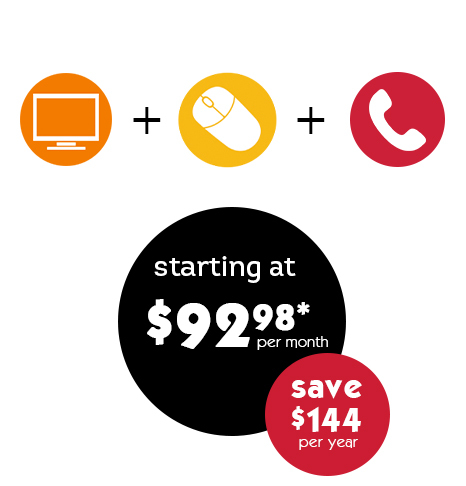 Customize your services the way you want and only pay for what you need! *Services not available in all areas. Prices not inclusive of VAT.